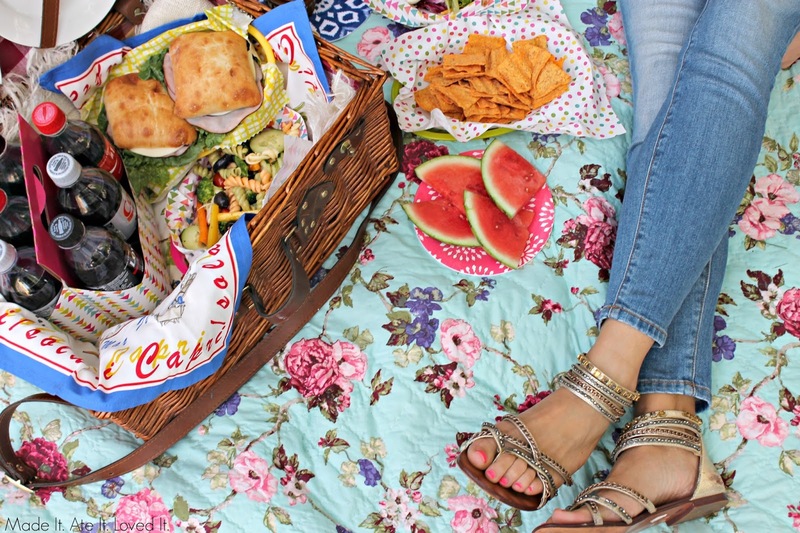 What are the best things to have at a picnic? - Made It. Ate It. Loved It. 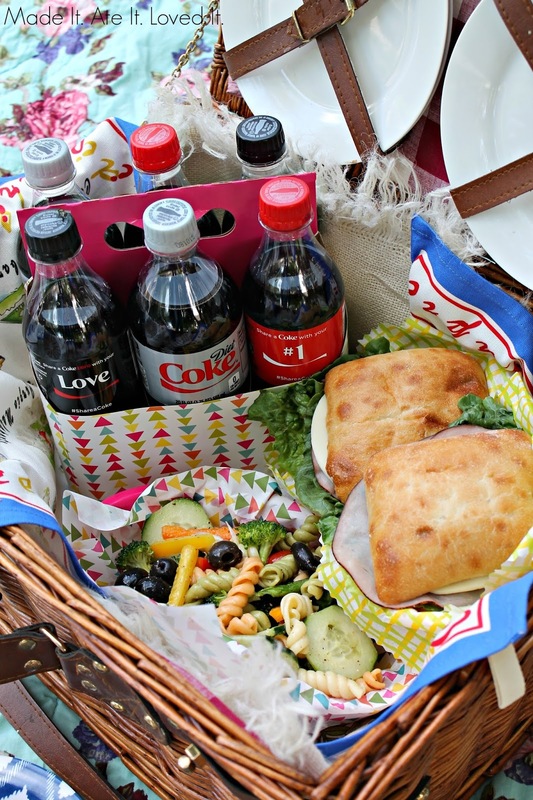 Home / coca cola / What are the best things to have at a picnic? 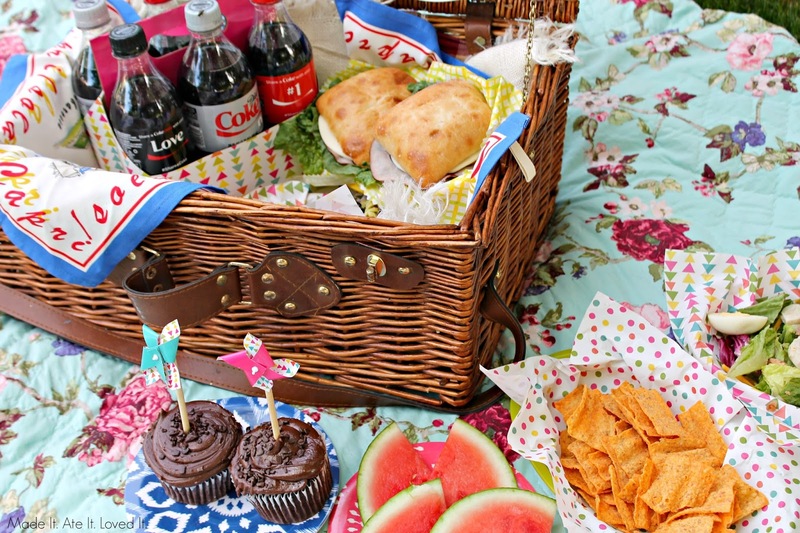 What are the best things to have at a picnic? 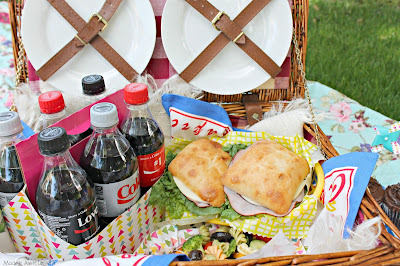 by madeitateitloveditLeave a Comment on What are the best things to have at a picnic? Anyone who knows me knows that there is a few things that I love and can’t live without. 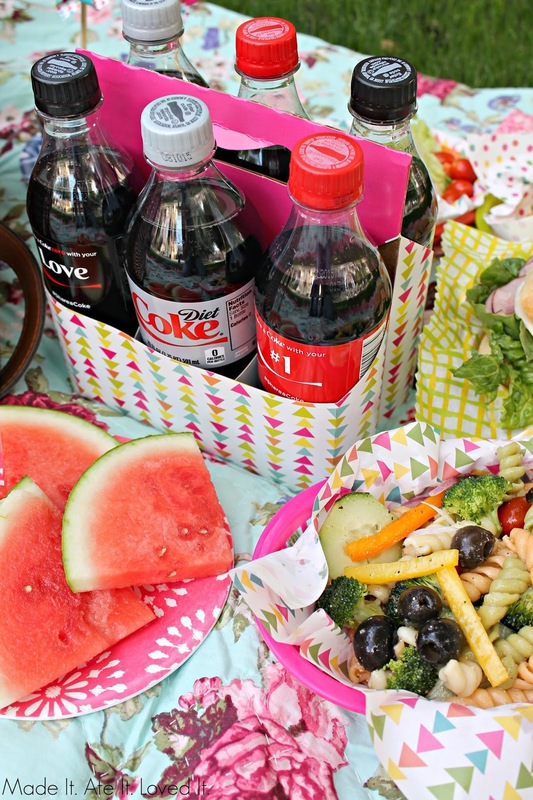 One of those is my Diet Coke. Whether that is a good thing or not to admit it is an absolute true statement! 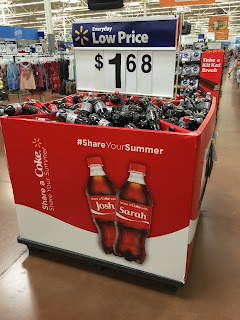 So when I had the opportunity with Walmart and with Coca-Cola I knew this was not an opportunity to pass up! And more importantly this campaign was about sharing a coke with someone you love. There are so many people that affect each of our lives every single day but when I am giving the topic Share a Coke with someone you love I automatically think of my family. 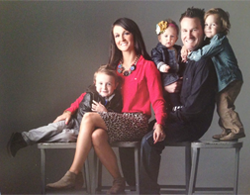 If I could share anything that I love with anyone I would always choose my husband and my children. They are the ones that mean the most to me! So why not Share a Coke with the ones I love most! The other thing that I thought about when the Share a Coke campaign started is that one of my favorite people to Share a Coke with is my girlfriends! There is nothing like getting a knock at the door from your close friend holding a Diet Coke in hand when they know you have been having a bad day! 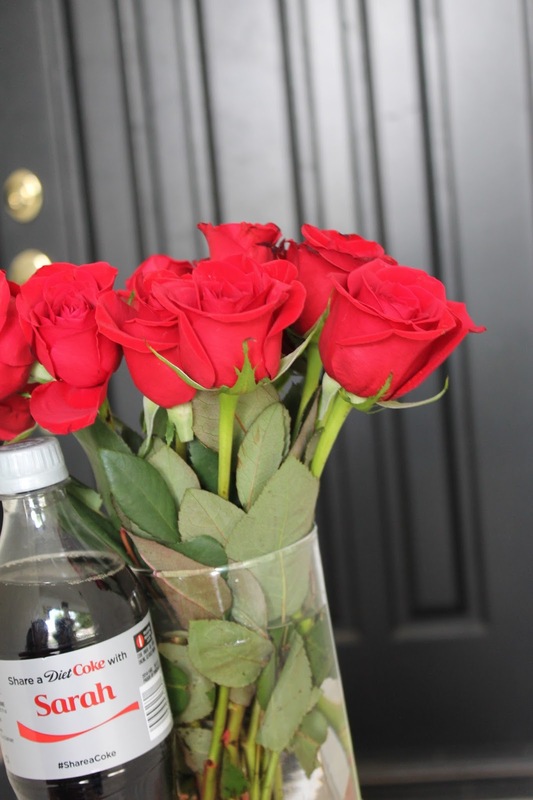 So I thought that one way I could Share a Coke is by dropping off a Diet Coke and some flower to one of my girlfriends. Then I racked my brain over and over again with the perfect way to share a coke this summer with my family and I couldn’t help but think about a nice picnic outside with my family. 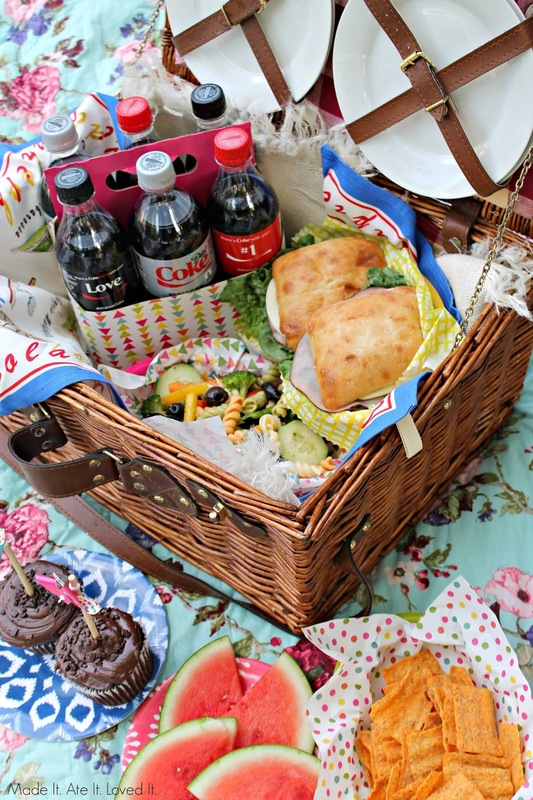 I love creating special moments in my life centered around family, food, and fun. So this picnic was the perfect choice to slow down for a little, eat outside, and create a special memory for my family! The weather this time of year has been absolutely magical in Arizona. The summer heat that usually arrives in early May has yet to arrive. So I am going to soak in every single last second relaxing on the grass that I can! After that you can find me in the pool! 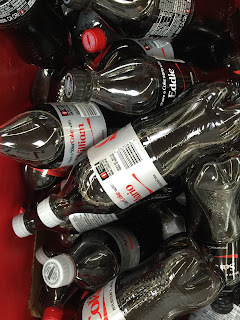 So what I did was head to Walmart and grab some of my favorite Coca-Cola products! Did you know that they have they most organized and widest variety of names out there!? Did you know that they have 1,000 different names on their bottles!!! 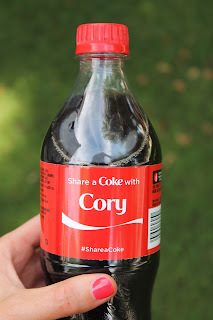 I remember how awesome it was when I first saw a name on a bottle and thought what a brilliant idea it was to personalize coke bottles to make people feel special and loved! I am petitioning to make “Scarlett” the 1,001 name that they place on coke bottles so ill let you know how that goes! haha If that doesn’t happen did you know that you can order your own personalized coke! 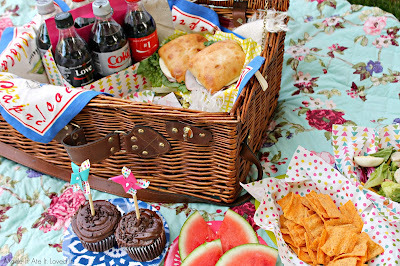 Luckily I did find my husband’s name to add to our family picnic! What is it about finding someone’s name that you know that makes you feel like you have won the lottery haha! It also always makes me smile when I look down at my diet coke and see “superstar” or “mom” plus plenty of other words that make me smile! Well done coke! Now back to the picnic! 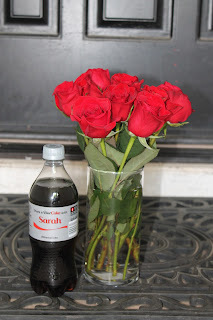 I tried to think of which words describe my family and the loved ones that I will be sharing it with that I was not able to find their personal names on the bottles and I found words like “Love” and “BFF” that represent my family. A little flirty wink face 😉 for my husband. #1 to represent how each of them are my #1 in my life. And of course “Dad” and “Mom” for my husband and I! After I grabbed the coke bottles and got in the kitchen and whipped up a picnic for my family! Preheat oven to 325 degrees F and line 24 muffins tins with cupcake liners. In a mixing bowl sift in the flour and baking soda. Add the salt and set aside. In a small saucepan over medium heat add the coca cola, butter and coca powder. Whisk together until butter is melted. Remove from heat and add the vanilla. Set aside and allow it to completely cool. Then whisk in the eggs. Pour the coca cola mixture into the dry ingredients and with a hand mixture mix batter together until batter is just blended. Take a circle ice cream scooper and scoop batter into cupcake liners until each one is about 2/3rds full. Bake for 18-20 minutes. Test with a toothpick and remove once the toothpick comes out clean when inserted in the center of the cupcakes. Allow the cupcakes to cool for a few minutes then remove from the muffin tins and place on a cooling rack to completely cool before frosting. In a large bowl add the butter and cream cheese and use an electric hand mixer and beat until smooth. gradually add powdered sugar and then add the milk and vanilla. Heat up the dark chocolate chips in the microwave on medium in about 45 second intervals. Stirring and placing back in the microwave for about 45 seconds or until all the chocolate is melted. Once the chocolate is all melted gradually add it to the frosting mixture and beat until it is smooth. You can then spread it over your cupcakes smooth or place the buttercream in the fridge covered for a few minutes until it firms up. Then you can pipe it onto the cupcakes. And of course you can’t forget the drinks! Diet Coke for me and Coke Zero and Coca-Cola for my husband! 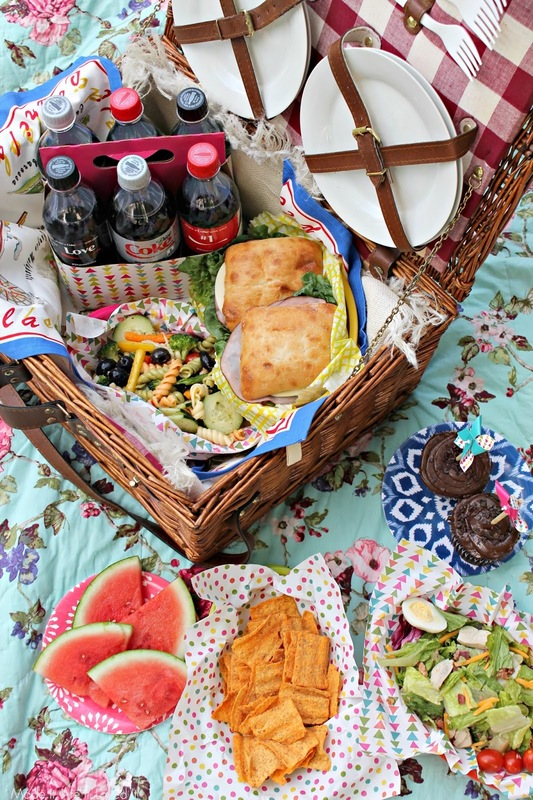 Now head outside, lay down a blanket, grab a coke and enjoy the amazing weather with your loved ones! 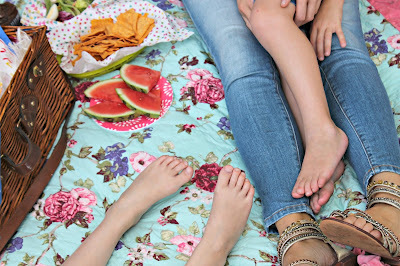 There is just something special about creating memories outdoors with your family while enjoying delicious food. You can also check out what other people have done to Share a Coke with a loved one here! So what are you looking forward to doing this summer, and how would you Share a Coke with a loved one!? 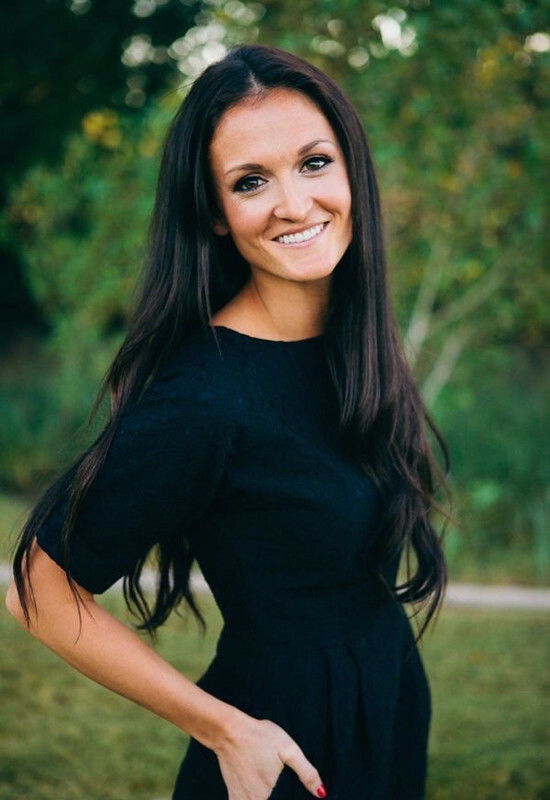 I’d love to head your comments and ideas!